Venezia by Lodha is located at Parel, in Mumbai. 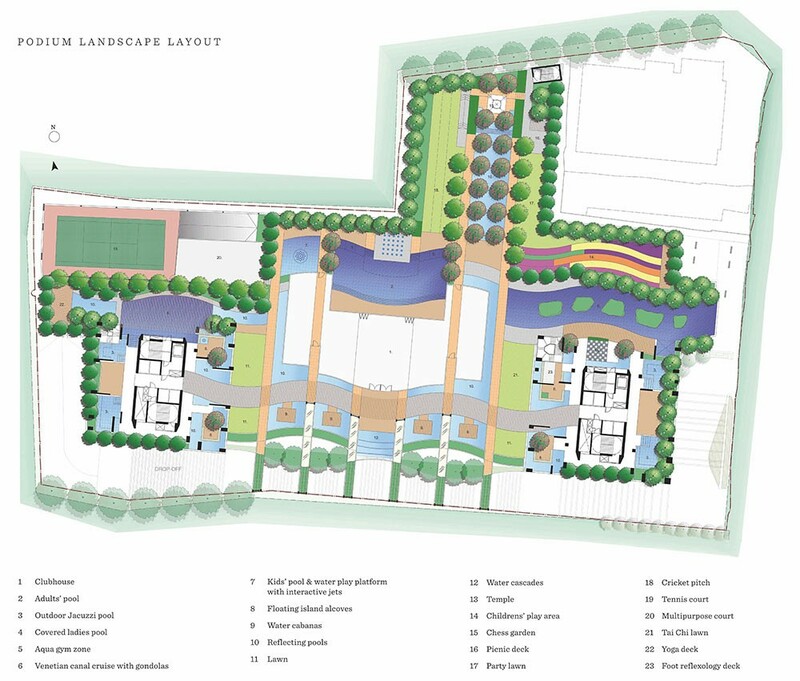 It is among the well-known Projects of Lodha Builders Pvt Ltd. The landscape is beautiful with spacious Houses. 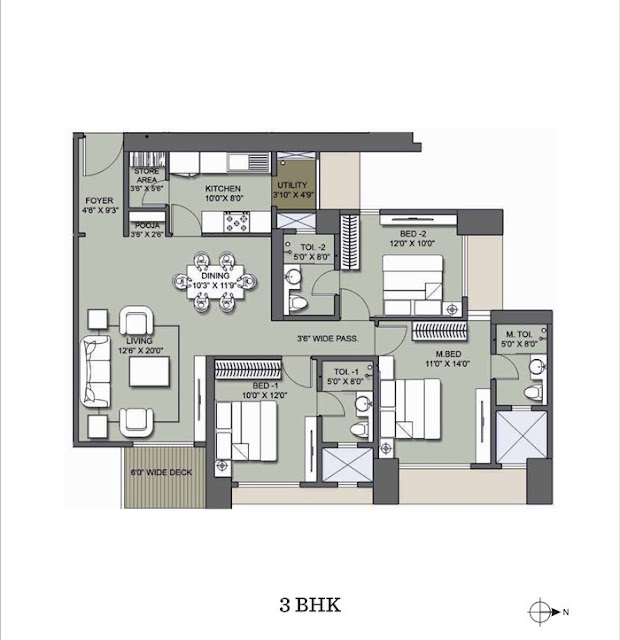 Lodha Venezia offers 2 BHK and 3 BHK luxury apartments with Jain Temple includes various amenities like Swimming Pool, Gymnasium, Kids Play Area, Sports Facility, and much more. A series of 65 storey residence towers, will set new highs in luxury living while pioneering the concept of 'responsible ' luxury. Designed by globally renowned names like Sitectonix. There have been some issues in the construction of the project since launch and there has been a delay in terms of approvals. The location has 2 stories. Great potential, with the current government opening up with eastern corridor this often neglected space is bound to grow. 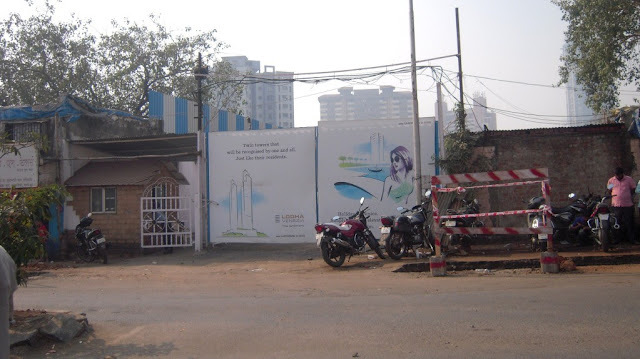 It is technically South Mumbai and has close proximity to BKC and upcoming Wadala business districts. The location is such that it would offer great Views (of the Arabian Sea) from the higher floors. Upcoming Mono, Metro, eastern freeway, eastern express highway, sea link to the new airport. It all works in your favour, when these projects are completed, this zone will be the heartbeat of Mumbai. 1) It’s surrounded by slums as on date. You would hope the same would go into redevelopment someday, if yes – you would hope it’s not a high rise coming up. Have a look at the master plan, take a look at the space & the number of water bodies. With the overall sizes of water bodies present, we don’t feel that there is sufficient space for gondola rides which has been presented in the communication for the project. Looking at the positives the other amenities work for me, the swimming pool, gym, the club are nicely tucked in. A 10000 sqft. clubhouse with a business centre and an indoor games area are a welcome addition. Meant to attract buyers, loaded with very good amenities and features but not just there to call it luxury. Why? Well, the apartment could and should have been a little more spacious, but it’s decent enough for a young family to stay. An entry foyer is always welcome, it helps you stack up your shoes. A decent 200 sqft. living with a separate 100 sqft. dining helps. The kitchen comes with a separate storage area which is very functional in nature. The master bed is 140 sqft. could have been bigger. What’s missing in this Lodha design are typical, built in wardrobes, the luxury of space and the decks. Having said that let me inform you that the brochure on the Lodha website reads that all apartments come with marble flooring, a Poggenpohl kitchen and premium fittings in the 4 fixture bathroom. Amenities unmatched by any competitor at this price point for sure. The 3 BHK comes in 2 variants. Now coming to the big difference. The living and dining space in the regular 3 BHK is good almost 350 sqft. 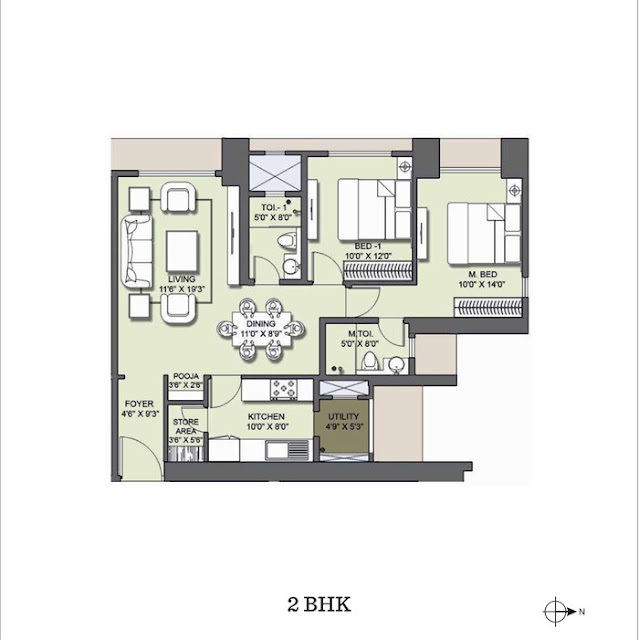 and this gets better in the large 3 BHK’s, its more than 400 sqft. It’s large! 1. Amenities, the product is loaded. Future appreciation of the product keeping the location in mind. 2. The architecture (stunning elevation). I have no doubt once the product is complete it will be an icon. In spite of the fact that I think this is a good investment opportunity considering the location of the project and the amenities provided will be better than most of the competitors, I am afraid I can’t recommend this project to you upfront for whatever has happened to the existing customers. You should also consider the L&T project before investing here. 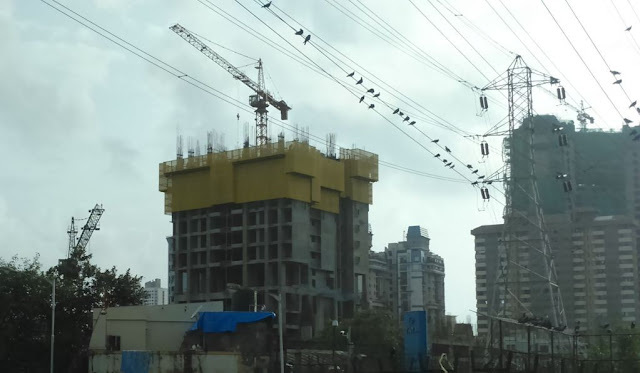 Right from the start, Mumbai have always been best place to invest in terms of real estate for both builders & buyers. I recommend you If you looking for Best place to buy property in Mumbai then go through given blog.